If you’re looking to step up to an unresponsive metal yoyo that’s affordable, Magic’s Shark Honor Yoyo is a great choice. 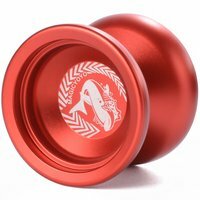 The Shark Honor yoyo plays smooth like a high-end yoyo. The bead blasted finish makes a great surface for finger spins. It has an aluminum body and butterfly shape. The design leads to great balance, stability, clean lines and comfort in the hand. 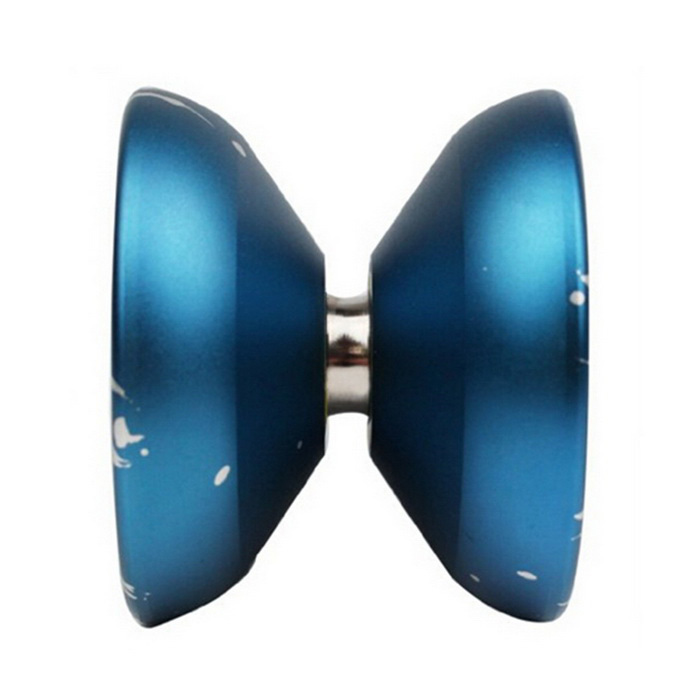 This Magic Shark Honor is a great beginner metal yoyo, if you want to step into the intermediate competition level yoyo game. With an affordable price, you get high-end yoyo performance with great balance and weight distribution for string trick style play.